Unity Network is a company that provides educational products to small business owners and aspiring entrepreneurs. Unity Network offer products ranging from digital information products, online courses, seminars, workshops and mastermind retreats. For more details aboutUnity Network products, please read this article. Unity Network also offer a “franchise like” affiliate program where people can resell our products and services to earn income and commissions. We provide our partners with high converting and ready to use online business system so they can start building their online business right away instead of starting from scratch. We called this system the “Ascending Profit System” or APS for short. Unity Network is founded by Eduard Reformina and his vision is to create a community of entrepreneurs with the most inspiring success stories that will inspire more people to achieve their dreams. Our mission is to help our customers and members to achieve the life of their dreams by giving them quality education, inspiring online environment and powerful tools to build a successful online business. What Are The Products Of Unity Network? 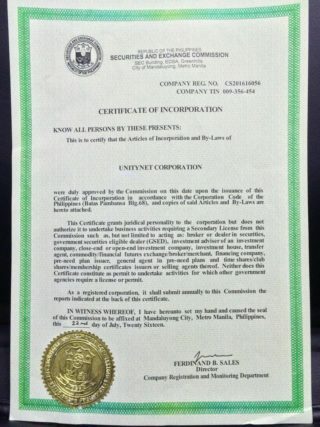 A step by step coaching program and passive income system for Filipinos who wants to build and grow a profitable online business and live the life they want. STEP 1: Secrets Of The Internet Marketing Millionaires – Learn the secrets of successful online millionaire marketers. What do they know that the masses don’t. STEP 2: How To Shortcut Your Success By Leveraging Proven Systems – Learn how to work smart and how to shortcut your success by leveraging proven and ready to use business systems. STEP 3: What To Sell To Have A Profitable Business Online – Learn what types of products to sell to have a very profitable business online. By becoming a Gold member, you will be able to access The Gold Masterclass. 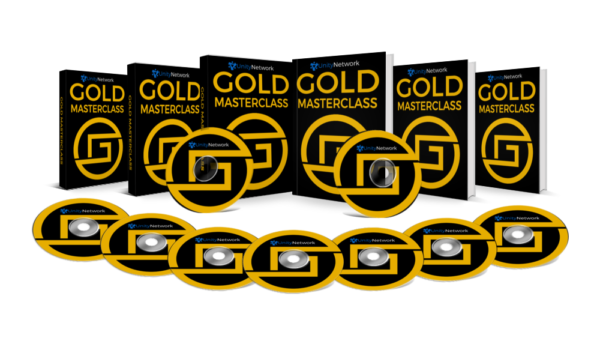 Gold Masterclass is an online training course will teach you the online marketing sales process my company has used to generate over P75+ million pesos in the last couple of years (and how you can model it for your business). Aside from Gold Masterclass, you will also get access to our marketing tools called Impact Instrument. Impact Instrument is a tool that you can use to tell your story, showcase your brand and share valuable content to your target customers. Impact Instrument allows you to write and publish your own blog and contents very easily. It also has a built in lead genertion tools that are very easy to use. 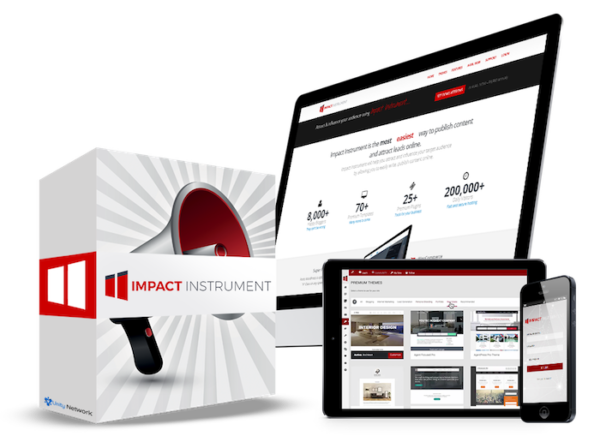 Impact Instrument is a blogging software based on a WordPress multi-site network. The primary focus of this tool is to help marketers (specially brand new people) to attract and influence their target audience by allowing them to publish contents very easily. Impact Instrument is more than a blogging software. This is a tool that you can use to build your brand, build your list, and build your business. With Impact Instrument you can set up your own blog in under 5 minutes. Forget about the complicated, boring and time consuming techie stuff. We removed all of the hassles for you so you can focus on the most important parts of your online business – creating valuable content, building a list and making money. Impact Instrument is perfect for internet marketers, affiliate marketers, network marketers, experts, authors, bloggers, sales agent, who wants to attract more clients, get more leads and make more money in their business. Get started building your business fast. Start publishing content to attract your target customers. Immediatley start building your email list. And get into profit fast. Impact Instrument is currently priced at P995 ($21) per month, P6,990 ($149) for the annual plan. Members can avail bigger discounts if they buy the membership packages. The Titanium Seminar is a whole day seminar event with food, and entertainment included with the cost of your investment. Experience breakthrough and learn from the best online marketers in our community. Freedom Formula is a step by step training course that will teach you how to become a top earner and how to build a successful network marketing and direct sales organization.